Welcome to Round 2! We’ve completed 10 days, WHOOO HOOOOO! How are you doing? How’s your Journey? Are you understanding anything in your life from a new or different perspective? Have you had any “Ah-ha-s”? My Ah-ha-s usually come mostly during the last round. I seem to spend a lot of time stewing in my own juices first, then…boom, things come together. So… don’t worry if you don’t think you’re “getting it” yet. The Guiding Thoughts change slightly for this round. If you are new here, please see details under “Four Rounds” on this page. Here we go! Clear your mind of all past notions of what you think healing is. Erase all memories and stories from your thoughts, leaving only a clean slate. Turn your attention to your Inner Divine Mind and ask, “What is healing”? Wait and listen in silence; take your attention deeper into the vastness of Divine Mind and ask again, “What is healing?”, “What is wholeness?”, and “What is holy?” Wait and listen. Feeling stillness, simply pause in the quiet and await your answer. “What is healing” can be interpreted in two ways. 1) The emphasis is placed on “what”: “What is healing?”–what are things or actions that bring about healing. Some answers could be (for example): “Eating fresh fruit is healing”. “Relaxation is healing”. “Saunas are healing”. 2) The emphasis is placed on “healing”: “What is healing“, which points to the essence of healing: What does it mean to heal? What does healing feel like; how is it experienced; how is the mind comported to induce healing? The first is physical, the second is beyond the physical. The first responds to symptoms or conditions, the second, when understood, addresses everything. I always regard the Guiding Thought as asking the second type of question, looking for the essence of healing. For this answer, healing must speak for itself. This is why letting go of preconceptions is necessary, and why stillness and quiet are necessary. Healing must tell me of itself. 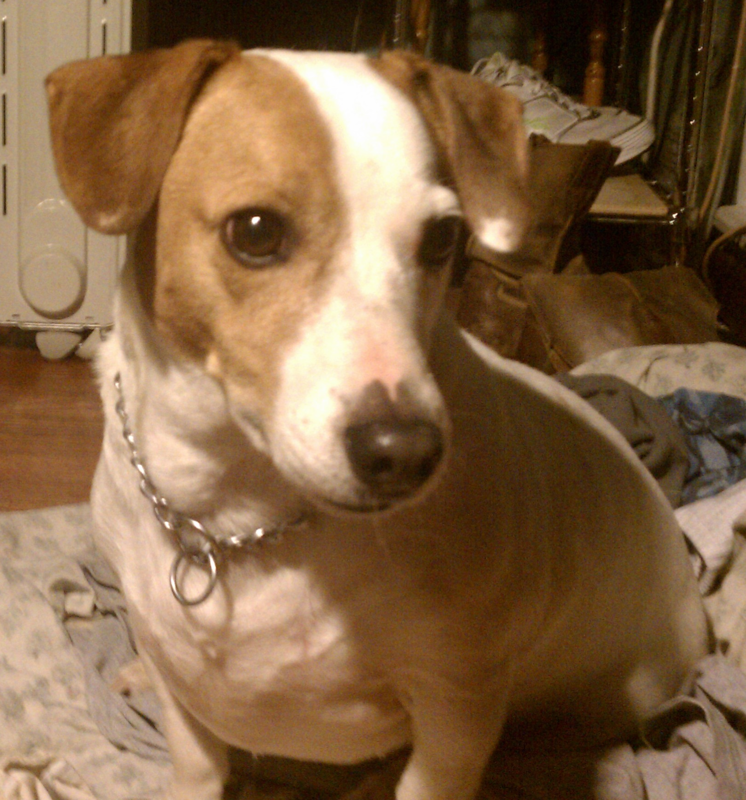 My dog, Spot was an atypical Jack Russell. He did not run around, crazy; he never really wanted to play; and he was very sensitive (not aloof like most Jack Russells). I could not approach him like a typical Jack Russell. I had to forget everything I thought I knew about Jack Russells, and let Spot teach me about himself. I had to be attentive and sensitive right back to him, otherwise, he would look at me with such expressive eyes as though I had completely misunderstood. There are so many things/people that are not what we think they are. How often are we disappointed because we have misunderstood? How often have we projected what we thought someone or something should be rather than asking it or them to tell us about themselves? What can we learn of healing by listening to each other?